The 30th anniversary of the death of Andrei Tarkovsky – the great Russian director died just before the end of 1986, on December 29, in Paris – will surely guarantee that his remarkable body of work receives new attention, and this month distributor Artificial Eye launches a programme, Sculpting Time, which will see new digitally restored versions of his seven films being re-released around the country. Tarkovsky is certainly not a figure whose reputation has ever fallen away, but it’s as appropriate a moment as any to reconsider his extraordinary talent, not least with the images of his work brought back to their true visual magic. 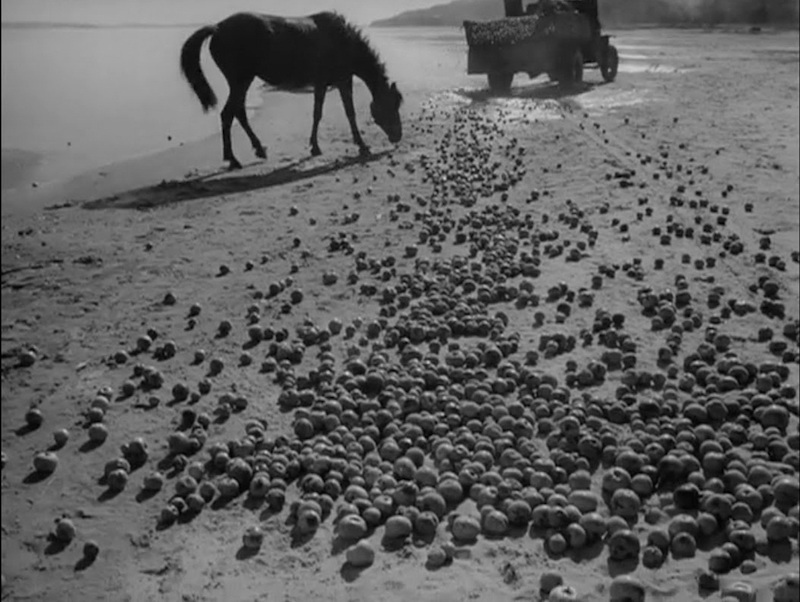 Its initial offering is, appropriately, Tarkovsky’s first full-length film, Ivan’s Childhoodfrom 1962, the work in which the remarkable nature of his talent first shone through. Part of its fascination lies in appreciating the context from which the director emerged, the elements of surrounding convention against which he would strain throughout his short life (he was only 54 when he died). The Great Patriotic War film was – and remains to this day – an almost inexhaustible genre for Russian-Soviet cinema, and the climate of the Khrushchev thaw that had begun in the mid-1950s was allowing for much more personal interpretations of its subject matter, bringing in a new level of humanisation.